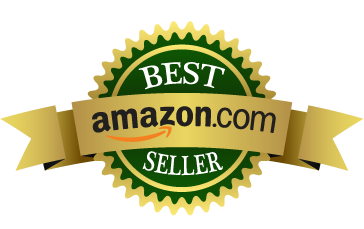 I am the award winning, International Bestselling Author of 11 books, including my bestseller WEEDMONKEY. Back in 2013, I had written the book as a deathbed promise to my mother Victoria. I had spent four years writing it after losing her in 2006. After all my hard work, the book just sat on Amazon, collecting dust. I was heartbroken. 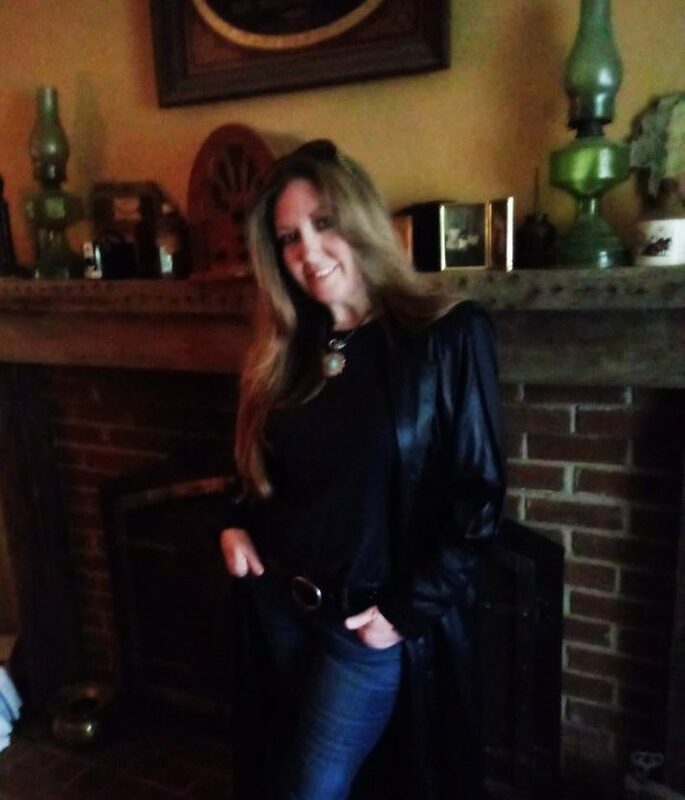 However, having more free time to focus my energy on what I really wanted to do, within three months, WEEDMONKEY became a bestseller and has been ranked in the Top 100 Kindle/Books in Amazon Memoirs and Women for 2014, 2015, 2016, and 2017. I am very grateful. 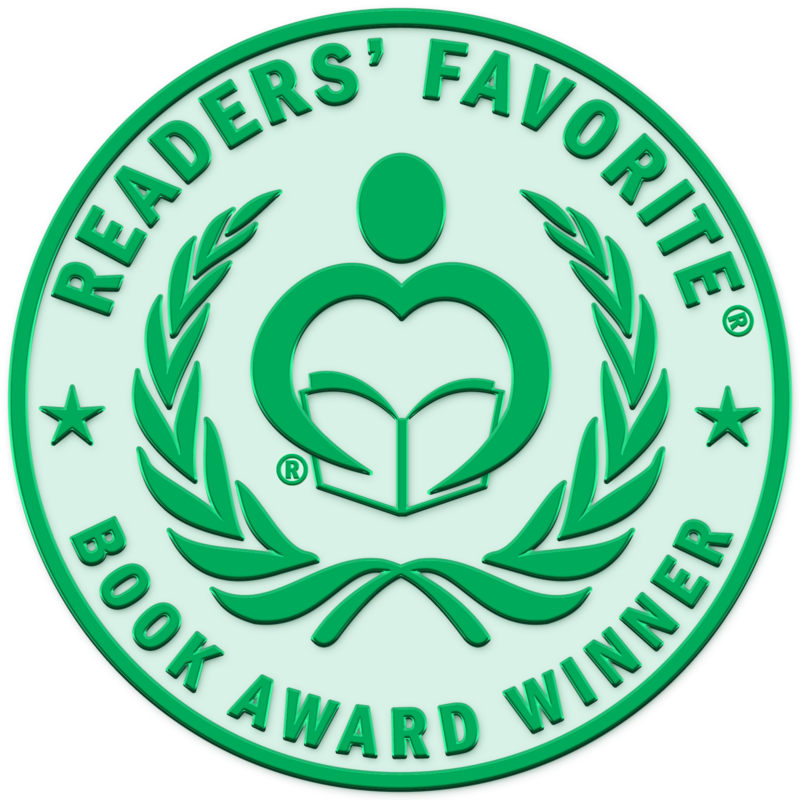 It won an Honorable Mention in the Reader’s Favorite Book Awards for 2017! Virgie grows up hating her mother who was taken away when she was nine years old and while she was gone, she and her brother were put into foster care, starved, and abused. Filled with hatred, resentment, and shame for the woman she called Mom, it was not until her mother’s funeral, did she learn the horrible truth, the reason for her change, and the reason why she became the town whore, a weedmonkey.